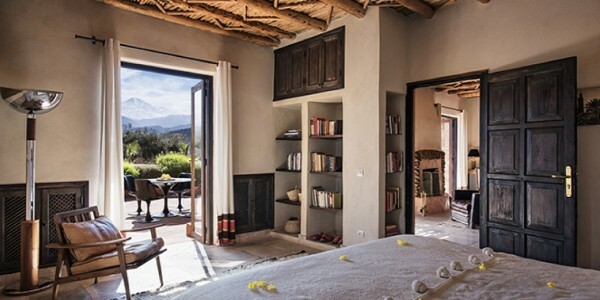 Location: Situated in the Ourika Valley in the foothills of the High Atlas Mountains a mere 35 minute drive from Marrakech Airport. Facilities: Restaurant, bar, lovely swimming pool, hammam, 360 degree panoramic views. 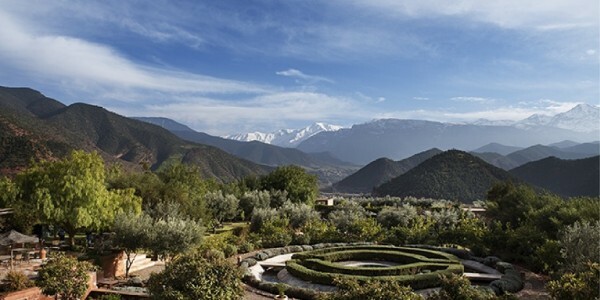 Activities: City tours, guided treks in the High Atlas, white water rafting, canoeing, walking, camel trekking, horse riding, mountain biking. 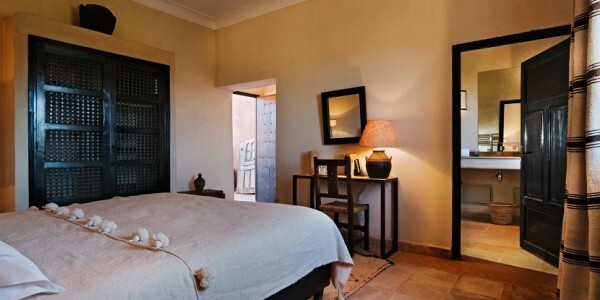 Our Opinion: A wonderful property with magnificent views, fabulous rooms and excellent service. We love it!